These words of American poet Walt Whitman are strong, majestic and noble. There is a similar strength and sturdiness in the music, bringing a feeling of fanfare and celebration, but also in contrast, moments of reflection and lyricism. 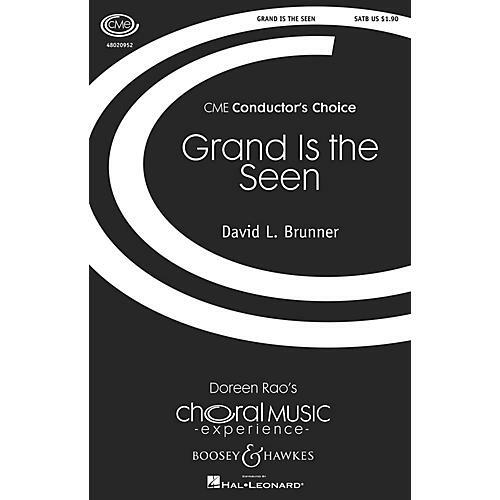 The textures are clear and uncluttered, allowing the choirs to produce a ringing resonance. Duration: ca. 4:00.